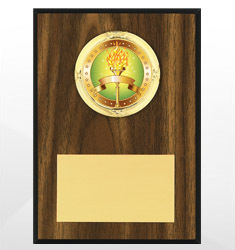 Recognize and motivate your child or student with our full line of art awards. 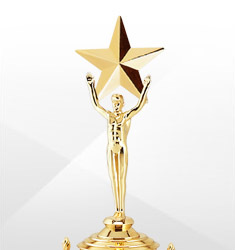 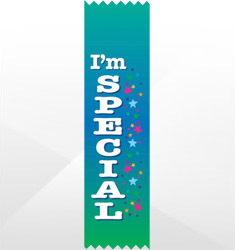 We carry top quality and highly decorative trophies, plaques, ribbons, medals and tags. 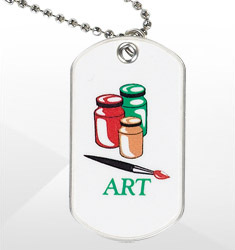 This is the perfect way to recognize students for their creativity, and encourage them to move forward with their love of art.